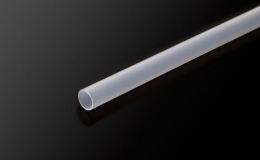 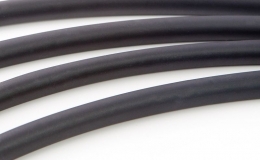 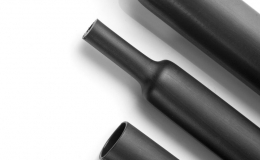 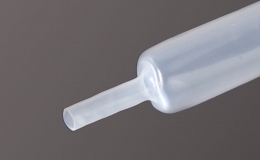 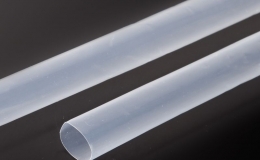 GREMTUBE® GTEF-FEP S/L is a high performance, highly flame retardant, modified polytetrafluorethylene (PTFE) heat shrink tubing with a meltable, fluorinated ethylene propylene (FEP) inner sleeve. 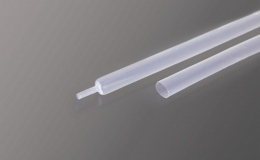 GREMTUBE® GTEF-FEP S/L offers high temperature performance (up to 260 °C with peaks up to 400 °C), an excellent resistance to chemicals and outstanding encapsulation properties. 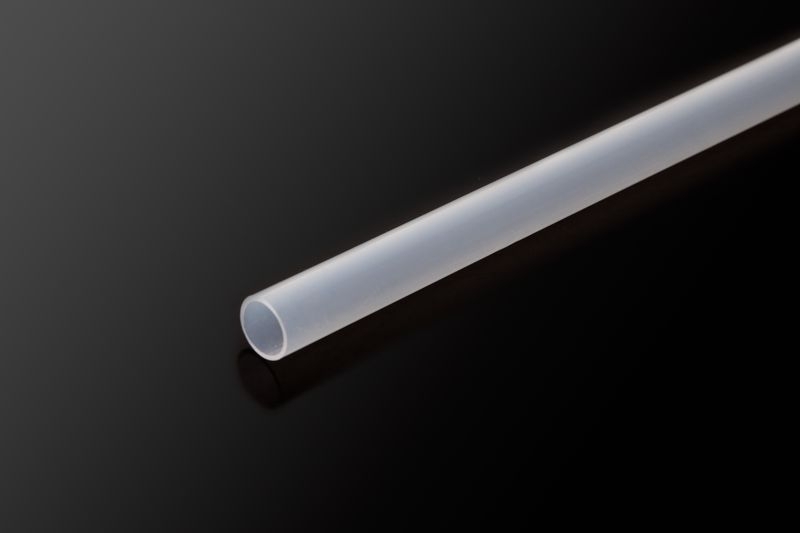 GREMTUBE® GTEF-FEP S/L is suitable for high end, critical applications, typically: aerospace and medical sectors.